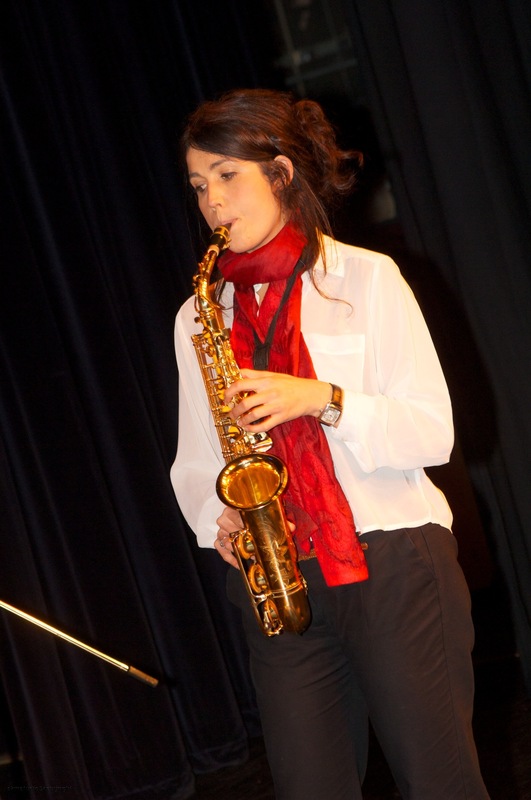 Our key aim is to provide an opportunity for people with a range of abilities to play some of the fabulous jazz standards and other jazzy music. We do not hold auditions and there’s no set standard you have to have achieved to be able to join. Ideally some experience at some time in the past is very helpful for you to be able to get started. We love it if somebody is able to dust off an instrument and start playing again after a long gap. We also welcome anybody who has been playing more regularly. Rehearsals are relaxed and no-one is put on the spot – but if you’re aching to play a wild solo we will not stop you! Although members pay a small weekly subscription towards running the band there’s no upfront joining fee. Please feel free to come along and give us a try. And don’t forget to have a look at our Facebook page to see the latest information about the band.